The US government has published the names of the people on the ‘Magnitsky List,’ despite warnings of counter-measures from Moscow and the risk of straining ties between the two countries. The SDN list published on the US Treasury Department website includes the names 18 people from Russia and the CIS countries, who are blacklisted under the Sergei Magnitsky Rule of Law Accountability Act of 2012. A New York Times report claimed that the bill also contains a classified list of Russian officials who will face sanctions in the US, whose names will not be disclosed due to “national security interests.” According to the report, this list may include top Russian officials. 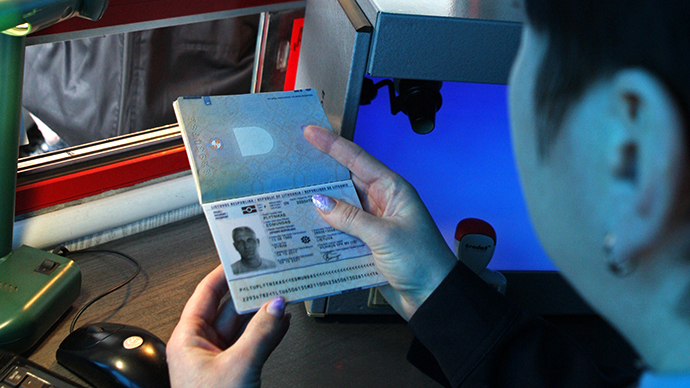 The public 'Magnitsky List' will also be expanded, according to Representative Jim McGovern, a Massachusetts Democrat. “While the list is timid and features more significant omissions than names, I was assured by administration officials today that the investigation is ongoing,” McGovern said. The lawmaker sent the administration a list of 280 Russians under consideration for sanctions. 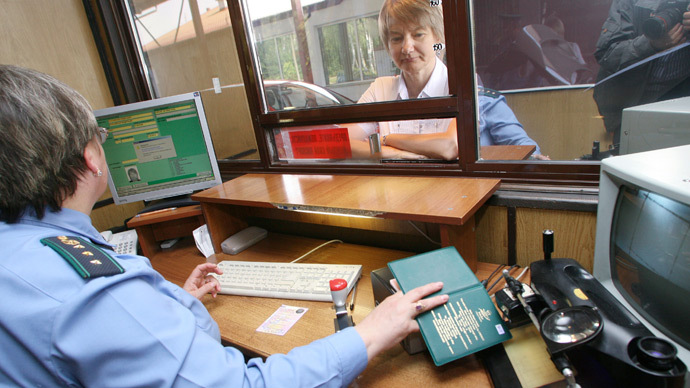 The law commonly known as the Magnitsky Act imposes visa bans and asset freezes on Russian officials allegedly involved in the death of Russian lawyer Sergey Magnitsky and in other human rights abuses in the country. The 37-year-old Magnitsky died in a Moscow pre-trial detention center in November 2009. Russia will respond with an ‘anti-Magnitsky law’ in two days’ time, the Head of the State Duma International Relations Committee Aleksey Pushkov said on Friday, adding it will be “proportionate” to the US list. Earlier on Friday, Russian Foreign Minister Sergey Lavrov reiterated that the timing of the publication of the US blacklist was extremely poorly chosen, considering forthcoming visit of the US National Security Adviser Thomas Donilon. Lavrov also told reporters that if the list is published, Russia would react accordingly, and that the US side is aware of this. “In our response we will abide by the rules of parity. We will not publish anything substantially different in terms of the numbers [of names] published by the American side,” the Foreign Minister indicated. 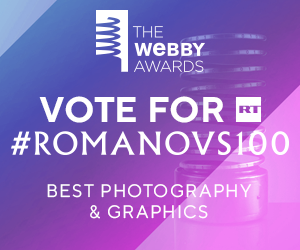 Despite sending a “negative” signal, the White House acted “more reasonably” than the US Congress by choosing to publish a shorter list, Aleksey Pushkov said. The Obama administration “has chosen not to go for a severe political confrontation with Moscow,” particularly prior to Thomas Donilon’s visit to Russia, Pushkov judged. Had the extended version of the list been published, and had it included high-level government figures, Donilon’s visit would have been “doomed to failure,” he said. Donilon, who is expected to hold bilateral talks on the anti-missile shield in Europe, the Korean peninsula crisis, and the Syrian conflict, is also bringing a “secret message” to Russian President Vladimir Putin, according to Pushkov. Earlier reports said the list would include the names of the 16 Russian officials “directly responsible” for Magnitsky’s death according to the US version of events, as well as two other persons not connected to the Hermitage Capital case. An original version of the ‘Magnitsky list’ included 60 names, with some proposing to extend it to some 280 blacklisted citizens of Russia. The latest – and the largest – variation was handed to the Obama administration by Congressman James P. McGovern, who threatened to lobby for a harsher law, should the White House shrink the document in question. Sergey Magnitsky was a lawyer working at the British investment fund Hermitage Capital. In 2007, the company got involved in a large-scale tax evasion scandal. Magnitsky, who insisted that the money had been embezzled by a group of security services and tax officials, was arrested on suspicions of assisting the firm with evading taxes and housed in a Moscow detention center awaiting trial. 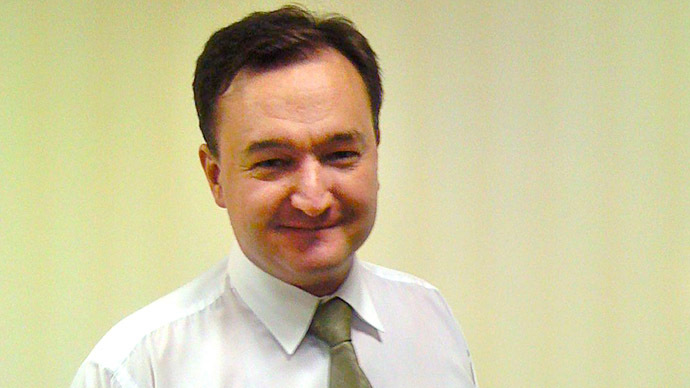 Almost a year after his detention Magnitsky died of what medics identified as a heart attack. His family demanded an investigation into the circumstances of his death, claiming he had been denied medical help. 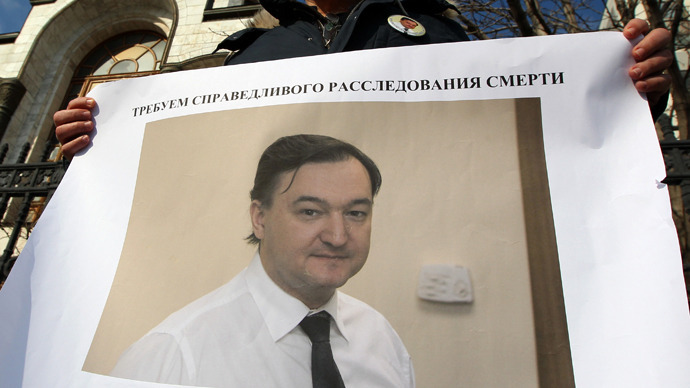 Magnitsky’s supporters asserted that he was tortured to extract a confession and to withdraw his accusations. The criminal case into the death of Sergey Magnitsky, a lawyer for Hermitage Capital, has been closed for “the absence of a crime,” Russia’s Investigative Committee announced in March. 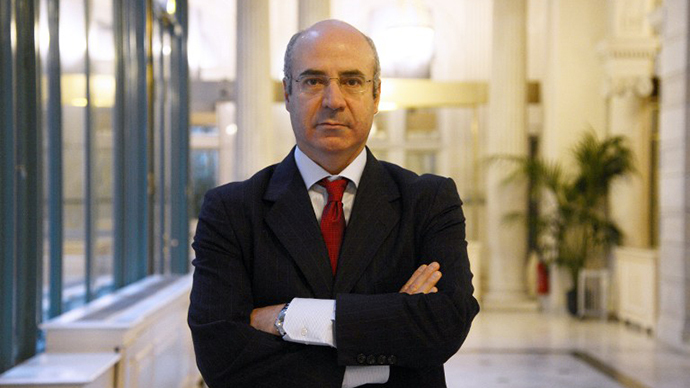 Magnitsky’s family said they will appeal the decision.